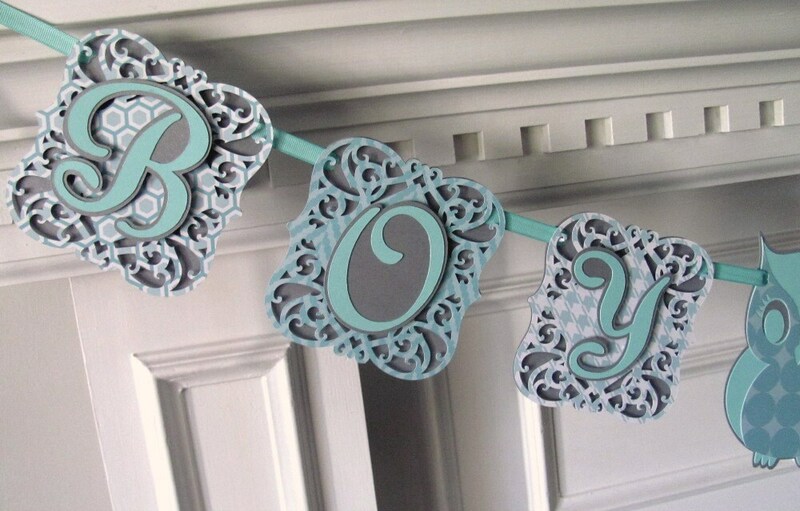 Boy Oh Boy baby boy shower banner. 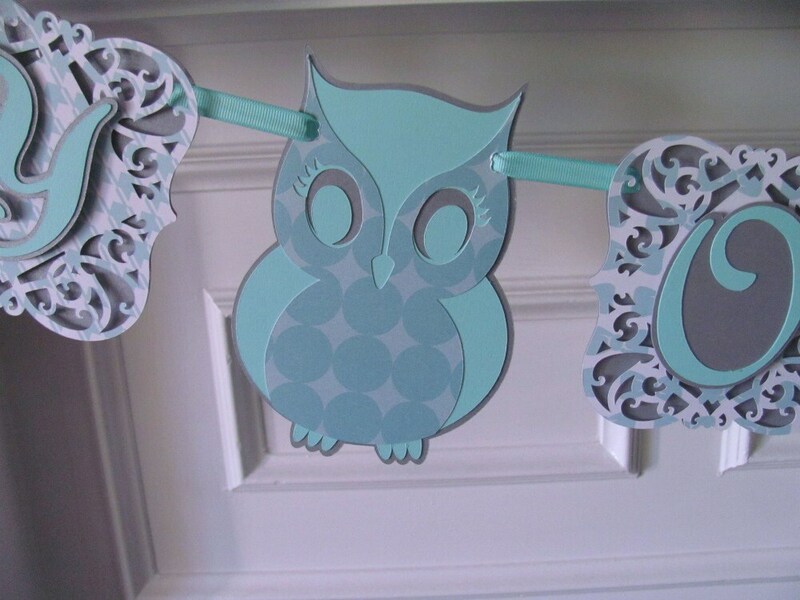 This beautiful banner is done in silver metallic card stock with robin's egg blue designer paper. Each panel measures 5" in width and is 2 layers. Lettering is also done in 2 layers of silver metallic and robin's egg blue card stock. 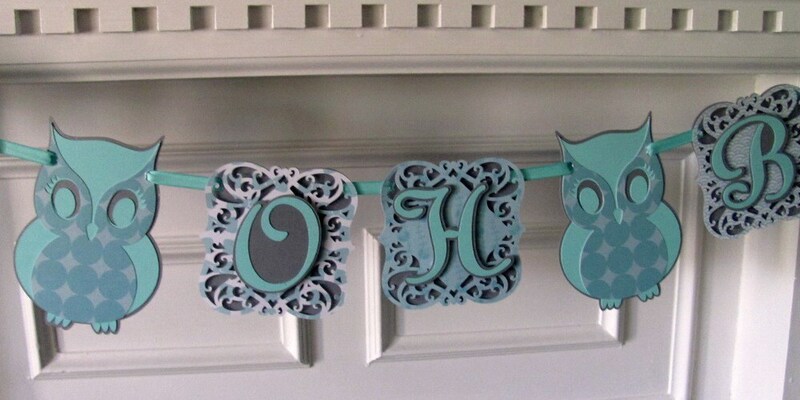 Banner features adorable little owls as word separators. Banner is strung with coordinating ribbon. 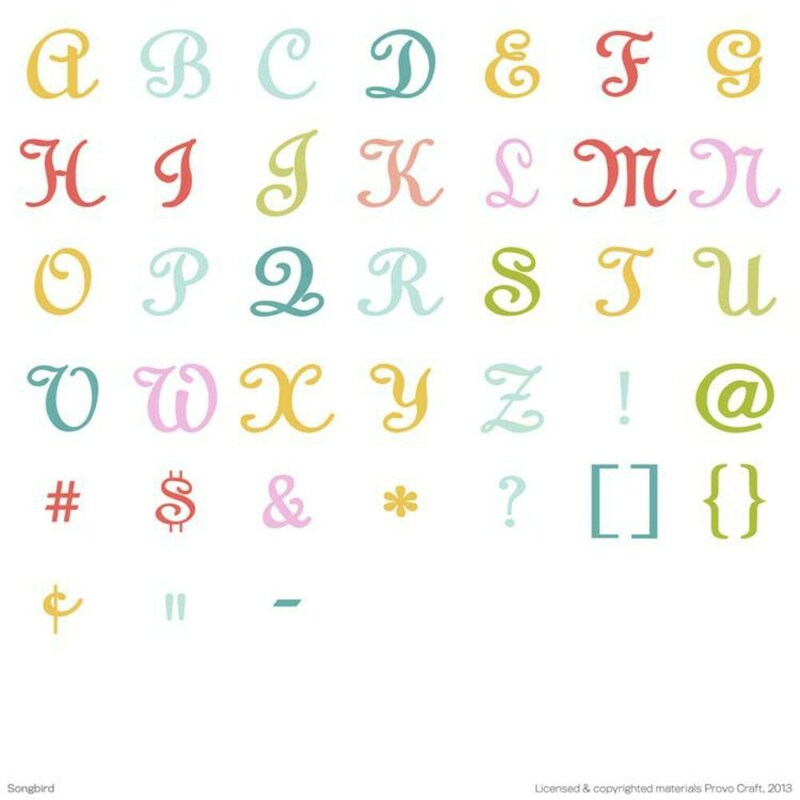 You may view the entire font under image 5. Please allow 1-2 weeks for order processing. Rush orders will be considered plus please contact me before ordering. All domestic orders are shipped via US Priority Mail and come with tracking. International orders are shipped via US International First class mail.